Research suggests that companies with at least one team building project per year increase their efficiency by more than 40% compared to companies that don’t use this approach. We understand the power of connecting with your employees and sharing the knowledge. Therefore we can design a variety of packages lasting from one to four days that incorporate everything that team building has to be. To achieve these goals, we have teamed up with renowned corporate and motivational coaches. Contact us with the confidence and allow us to help your employees embrace a new dimension of working in your company. 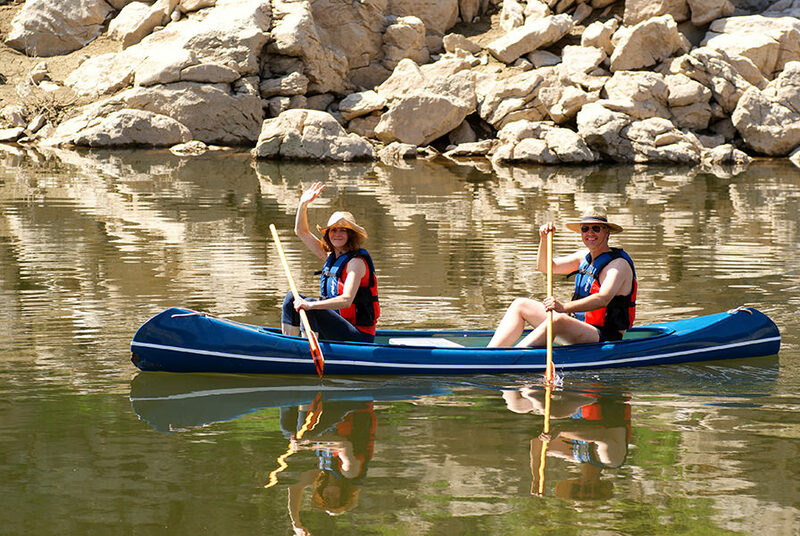 Linden Tree Retreat & Ranch offers numerous group activities that encourage your employees to cooperate and bond. Are members of your team fearless part of Robin Hood’s company, or are they in skill and style equal to English archers that saved king and kingdom in the battle of Agincourt seven hundred years ago? Our longbows will find it out for you. Do you have the quality to keep your calm when all ods are against you, when you are outnumbered, or you crack under the pressure. 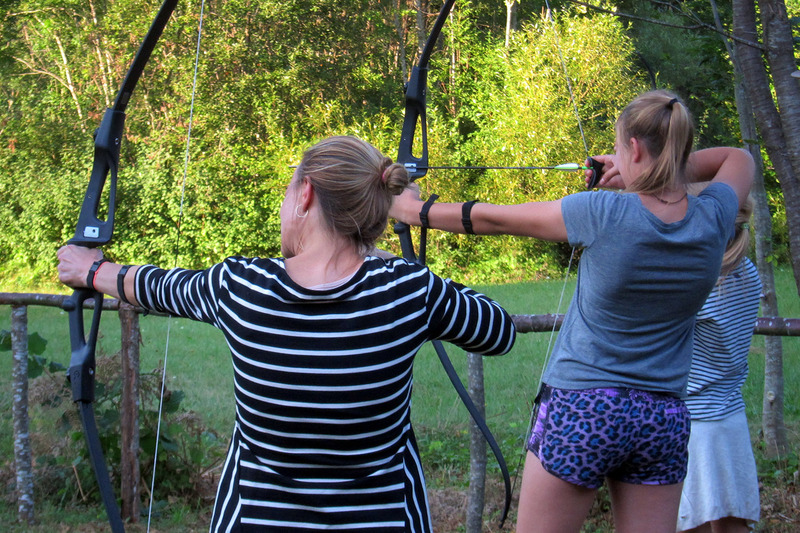 Our archery competition will encourage competitiveness, but also cooperation. 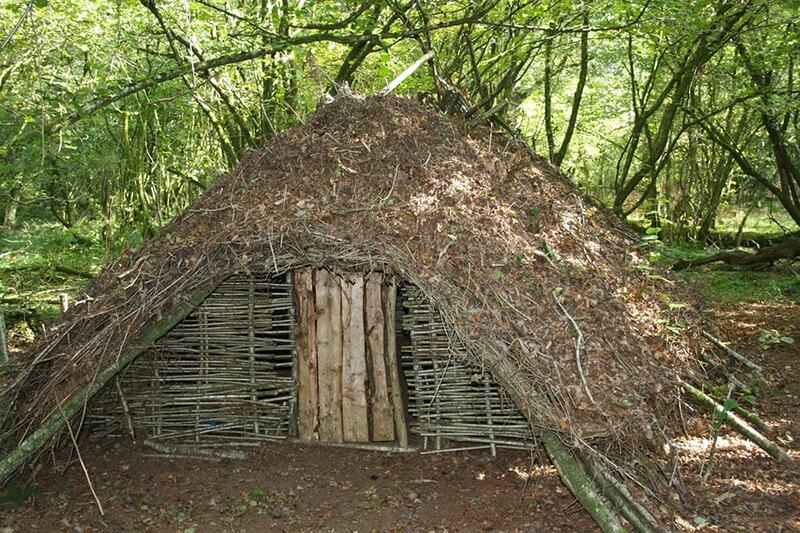 Since the dawn of time the key element of human success was the ability to construct a shelter in which we can stay safe from bad weather or from beasts that lurk in the night. We will awake the primordial survival instinct in members of your team. We will teach you how to plan each and every step, how to keep calm in a hopeless situation, and final product of your work will be an amazing shelter that would shame even Bear Grylls. As city creatures you are accustomed to certain luxuries in your life. How will you conduct yourself if you can’t count on those little things you take for granted? Do you have the necessary knowledge and skill to encourage yourself and your teammates to succeed when you are short of basic commodities? Do you really need lighter and matches? How to find edible plants and berries, or medicinal herbs? How to prepare tasty meals with only a few ingredients. 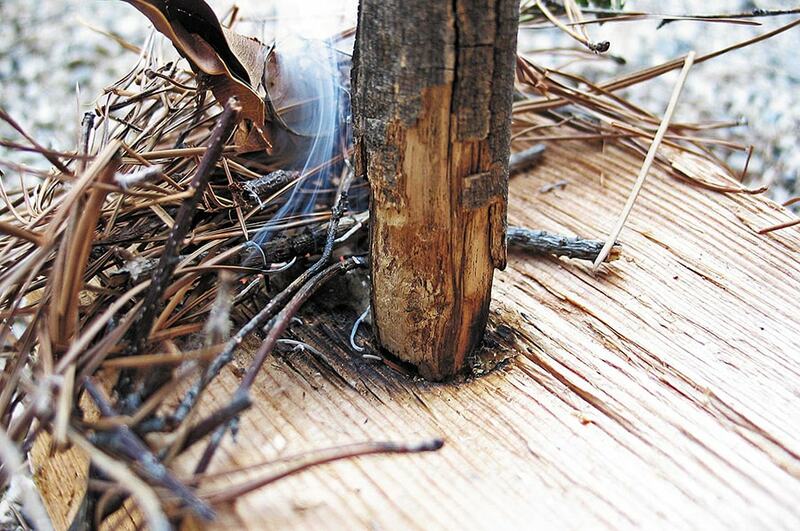 These are many more are the skills you can learn from our seasoned rangers. The activity best suited for upper management of your company. But, also for those that aim high. Find out if you are a true leader, or you need to still work on it. A true leader has the ability to lead people that he has just met to victory, the ability to take the team to its goal. Our horses love to be a part of a team, so we believe that this will be an especially easy task. 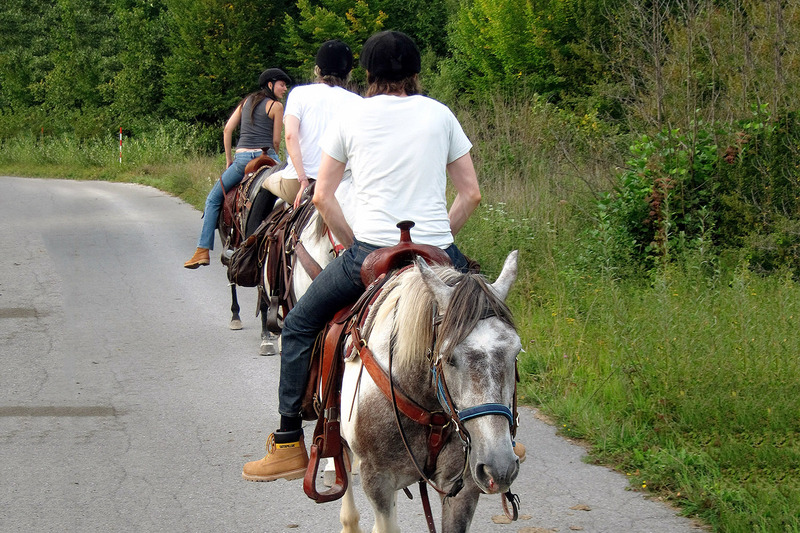 Linden Tree Retreat & Ranch geocaching combines our western heritage for treasure hunting with modern-day technology. 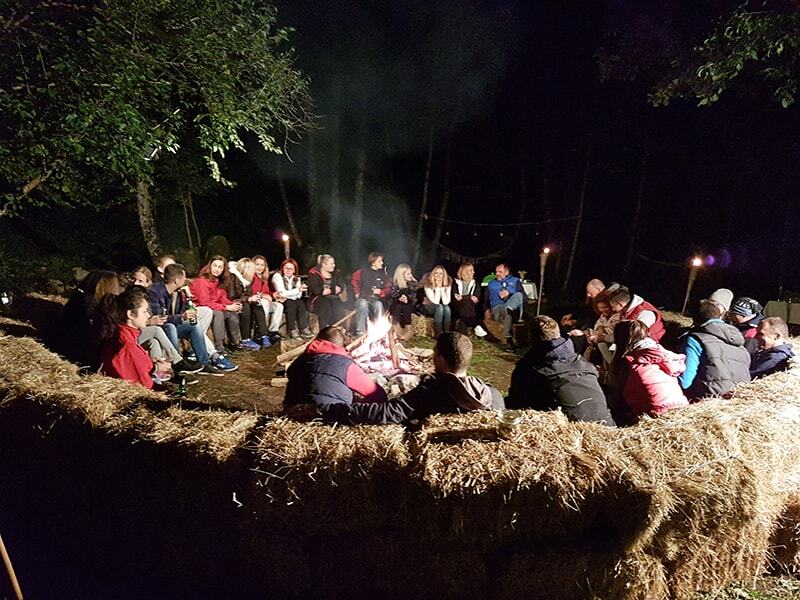 Using GPS devices and coordinates, individual guests and groups locate hidden boxes on thousands of acres of beautiful Velebit Mountain. Adults and families choose between intermediate or expert levels, allowing them to customize their search by ability and time constraints. Children search for boxes while learning about nature, history, geography and topography. 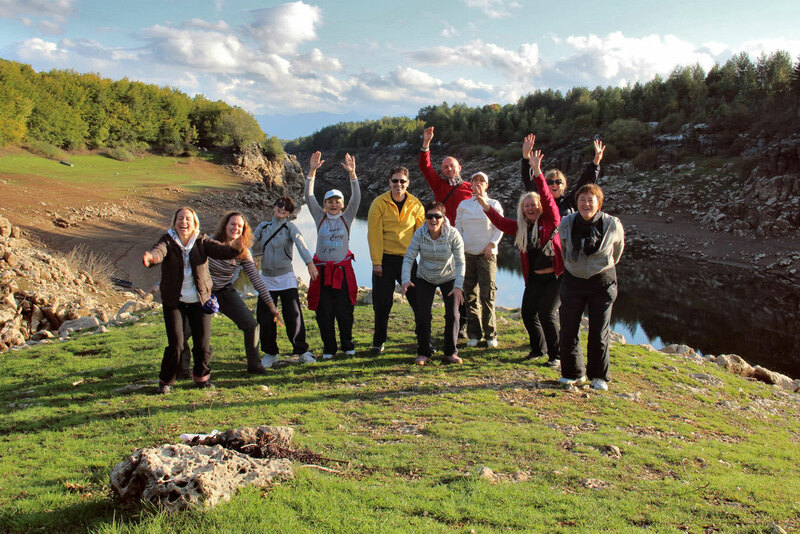 “Hiking with a purpose” is a great way to become acquainted with our corner of the European wilderness. Caches can be customized for private events, like corporate retreats or family reunions. The clues lead guests toward tailored secret messages or a grand prize. Like the corporate world, the nature is full of tracks that need to be followed. There is a true art in choosing the right lead, the right path that will take you to your objectives. Find out if you are a true tracker like members of the special unit called Shadow Wolves, or you need to work some more on your instincts. You will come together around our campfire and tell “war stories”. You will bond with people that are part of your everyday life, with people that are a part of your victories and defeats, ups and downs. For liquid courage we have prepared libations of all sorts in abundance. Our fantastic chefs will keep you fed with the finest Lika delicacies. 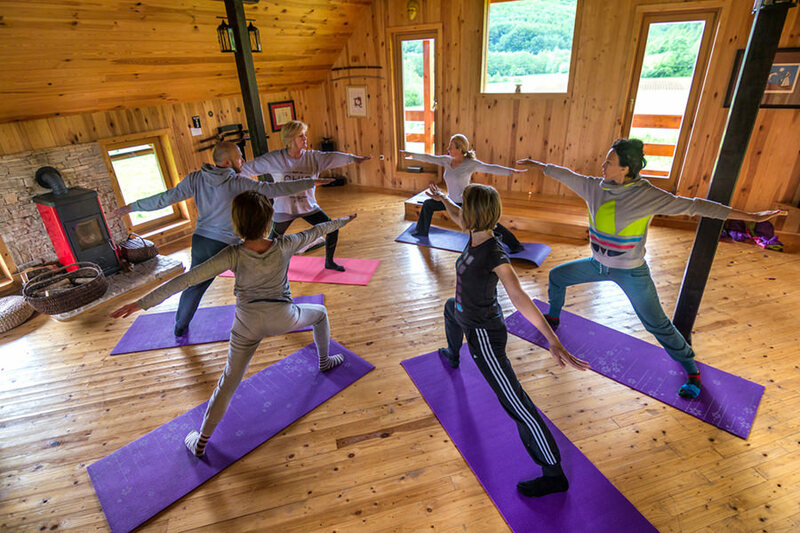 Team building at Linden Tree Retreat & Ranch will stay in your memory as a dear remembrance, as a day when you became a part of a team, rather than just a group of individuals. If you would like us to help you organize an event for your company in a unique setting of our ranch, please contact us. Linden Tree hosts a variety of workshops and seminars throughout the year. Those range from yoga and meditation workshops to raw food classes, soap and natural cosmetics classes, natural horsemanship weekends, etc. Sign up for our newsletter or check our blog page for future events. The whole new perspective of nature’s beauty is attained when you hop into a kayak and let yourself go with the flow down Lika River. While enjoying gentle kayaking towards Kruscica lake, explore this canyon from within and find out why the whole region is called after this river. Refresh yourself and take a swim on a beach where you can play and enjoy your packed lunch. River Lika in its total length of 78 km is the second largest European subterranean river. It has a steady, slow flow, with no rapids or waterfalls. 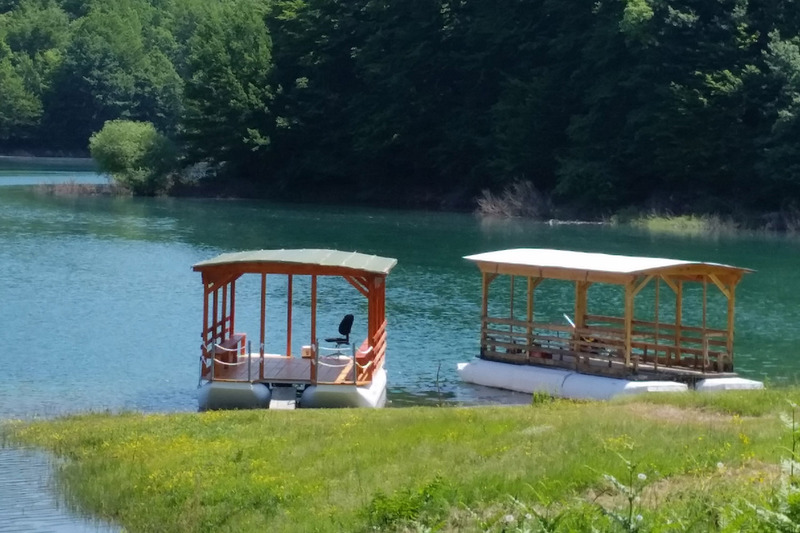 You will enjoy a peaceful, relaxing but breath-taking atmosphere of unspoiled nature. 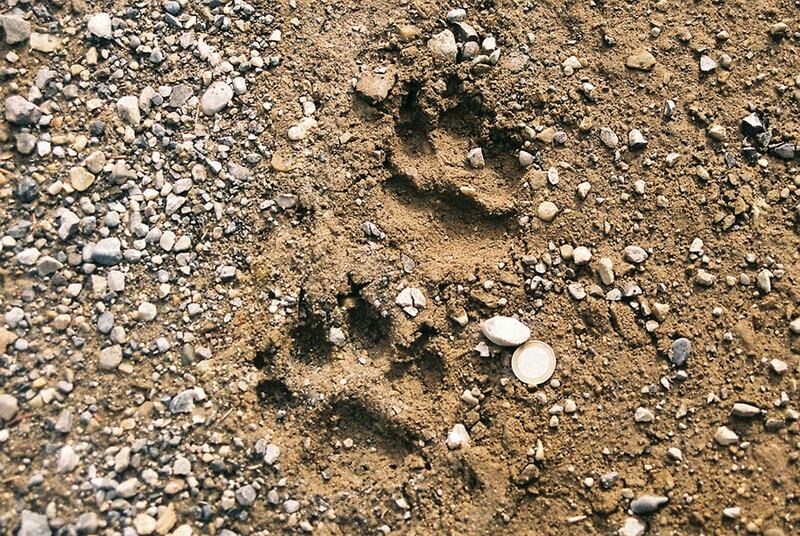 During the trip, you can encounter otter, deer, bear or wolf. Of course, this is just a small taste of the activities that we have prepared for you and your team. If you wish, our horses are always prepared to take you for a ride into the mountain, if you wish to stretch your legs, our guides will take you hiking and show you the most romantic and the most magical locations in Lika, such as our cave called the Cathedral. And, when the sun sets, it is time to let loose and party, cowboy style!